On your list of 743 things to do, crafting a meaningful donor thank you is probably close to #742. Don’t let it be. A thank you letter to donors is easy to put together, can pay for itself with its own response device, produce consistent and larger gifts from donors over time, and it lets your supporters feel, rightly so, that they are important to you. Here are some simple tips about how to extend the hand of friendship to your donors in your thank you letters. Friends show friends their appreciation right away. Have a donor thank you confirmation letter set up ahead of time, ready to be personalized with the donor’s name, address, and gift amount so copies can be generated each day when the mail arrives. Turn around thank yous within 72 hours of receiving a gift. Friends get right to the point with each other. You can cultivate a donor-friend effectively in just three quick paragraphs. 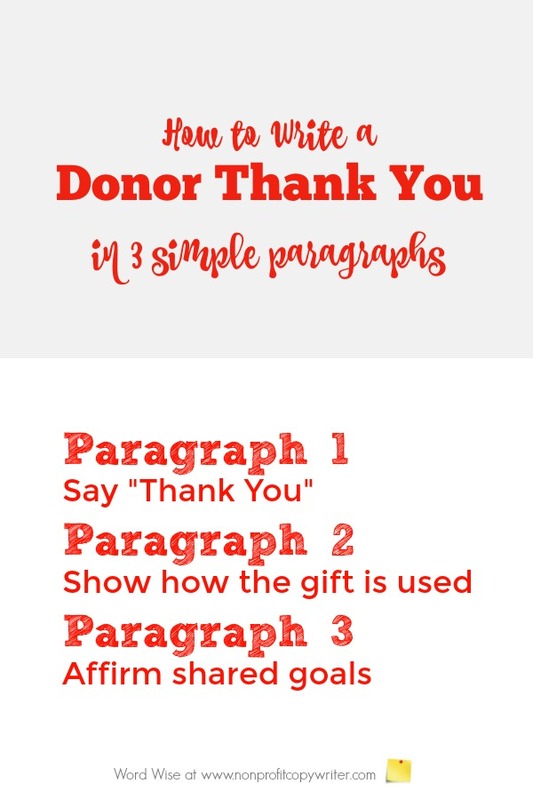 Paragraph 1: Write one tight sentence of gratitude, identifying the dollar amount you received from the donor and connecting it to the campaign from which you received the gift. Paragraph 2: Give a short example or anecdote that shows how you’ll use the gift, citing a person that has been touched by your organization. Your supporters want to be reminded that they are needed to make your excellent programs work. For example, your fundraising letter may have emphasized your organization’s new adult literacy campaign.Show how a single mom is now able to do her own banking, read to her children and log onto the internet – all because she learned to read through your program. Paragraph 3: Compliment your donor-friend on his generosity and affirm your mutual goals. The reader is not a stranger, but your friend – hopefully one you will come to know better and better over time. Use language and details you would use with a friend. For instance, customize the thank-you letter with the donor’s name and contribution amount. If the gift comes from a new donor, welcome him to the family. If it’s from a regular supporter, praise his commitment. If possible, have your CEO sign each letter individually or, at least those to donors who give above a designated amount. Really close friends – significant financial partners, top tier supporters, and systematic donors – need to receive handwritten thank you notes from the CEO or Development Director, expressing your organization’s appreciation for their faithfulness and generosity. Let your friends love you back! 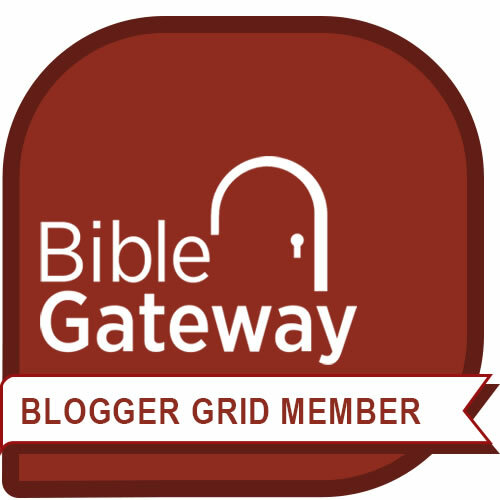 In your thank you package, always include a response device with a soft ask and additional opportunities to participate, to volunteer, to pray, to be prayed for, to give feedback. Good friends remember how their friends helped them. Use donor tracking software to record which donor-friends responded to which appeals and how much they contributed each time. Then you’ll be able to tailor future appeals to specific segments of your list, and customize your Ask on each one. A contribution is much, much more than just money in your organization’s pocket. It’s a chance to build a relationship. Pour on the gratitude, enforce your shared values, and acknowledge the donor’s generosity. After all, that’s what friends do for friends anyway!